This is in a way a mystery, but a very quiet and unassuming one. 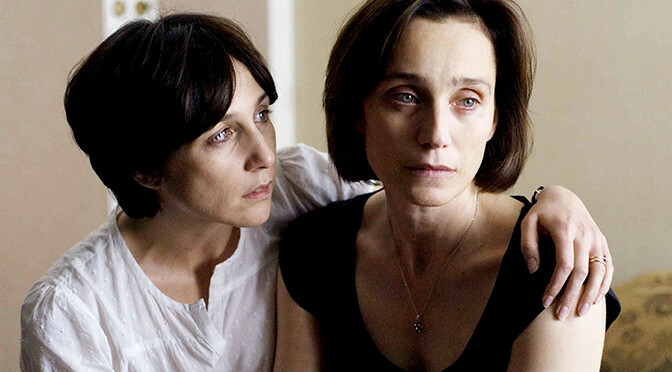 Juliette (Kristin Scott Thomas) goes to live with her estranged sister Lea and her family, but there’s obviously a lot of baggage that we can’t figure out immediately. Over the course of the film it’s revealed that Juliette has just gotten out of prison after a 15-year sentence, and for what – I don’t want to spoil it because each deeper revelation really is wonderfully paced and acted by Thomas. It’s hard to write much about the film, though, without spoiling it. I’ll just say that even though some of the subject matter is pretty devastating, I really felt at home in this movie, somehow. It’s to the great credit of the actors and director that even though the characters are often aloof and frustrated with each other, finding it difficult to connect after such a long time apart (and for such a reason), that I felt great empathy for all of them and wanted (in some cinematic way) to be with their dysfunctional family, and to understand them. I want to say I enjoyed hanging out with them, but that sounds facetious and facile. It was very akin to the feeling I get watching the Before Sunrise/Sunset/Midnight series, even when Celine and Jesse are fighting – I still want to be their friend and I hurt when they hurt. 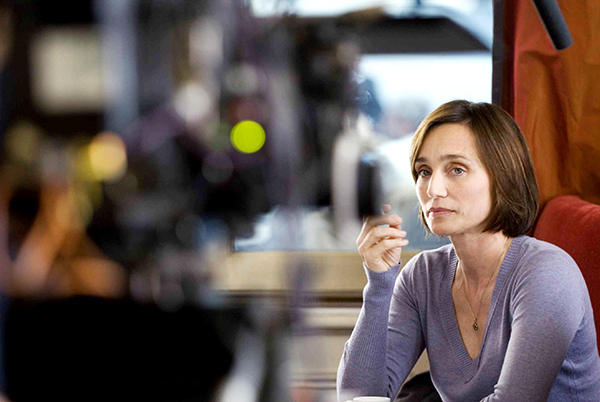 I don’t even usually like Kristin Scott Thomas that much, but she’s just right here, despite the quiet detachedness of her character. It’s a very relational movie, and the way those relationships subtly shifted and grew over the running time felt very real and believable. So yeah, not a movie I have a lot to say about, but one I really enjoyed watching. 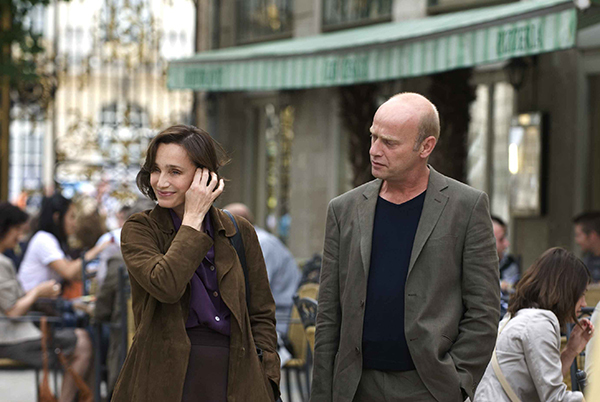 It is now my #1 Philippe Claudel film, my #3 Kristin Scott Thomas film, my #43 Family Drama, my #7 Reunion film, and my #15 film of 2008. I’ve Loved You So Long was recommended by Mike Seaman, a friend from the Flickcharters group on Facebook.